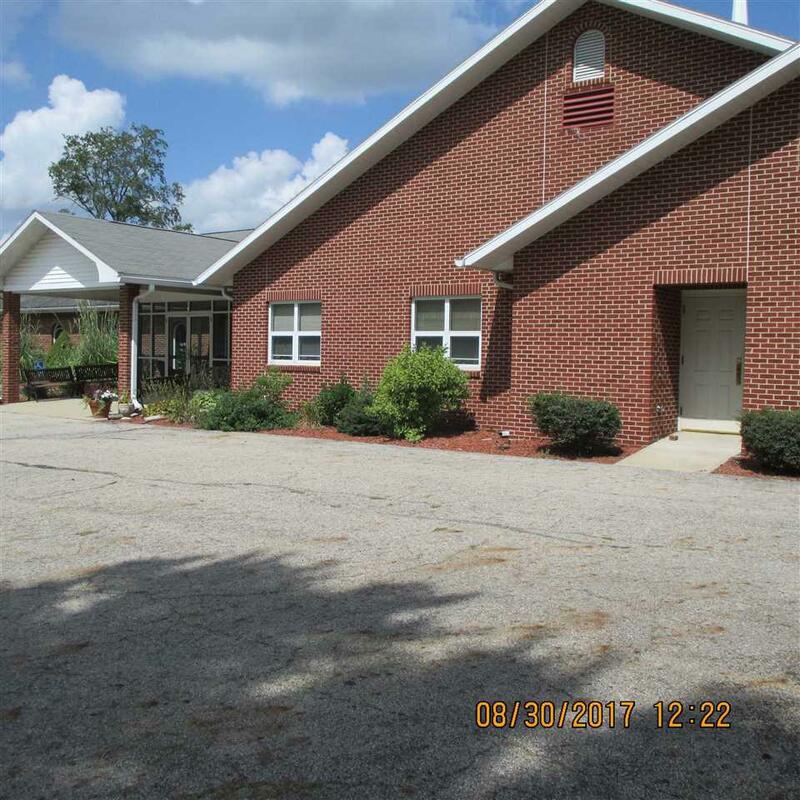 Modern all brick church built in 1986 with addition done in 2001. 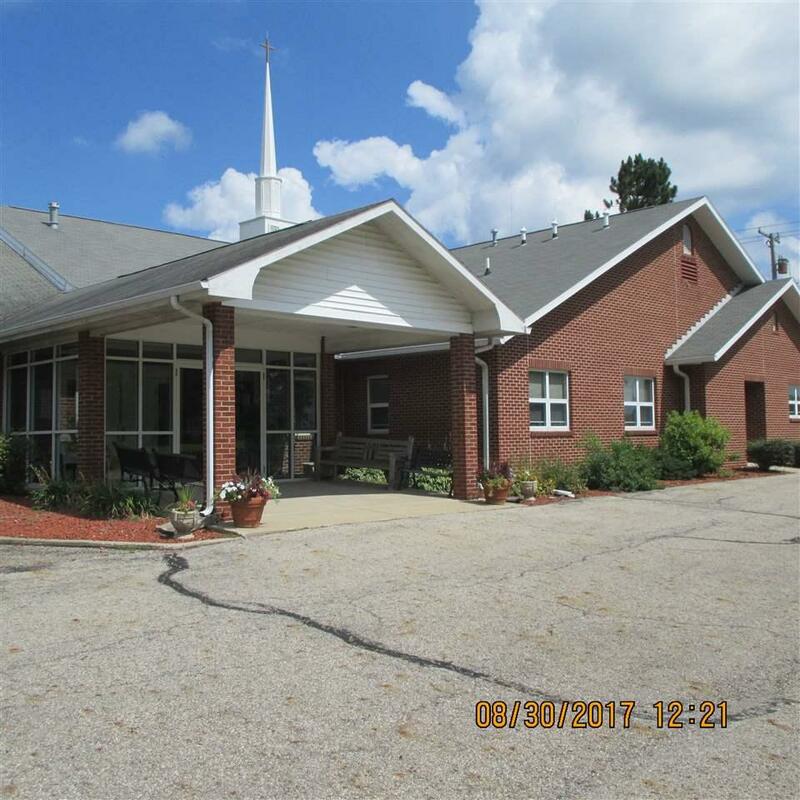 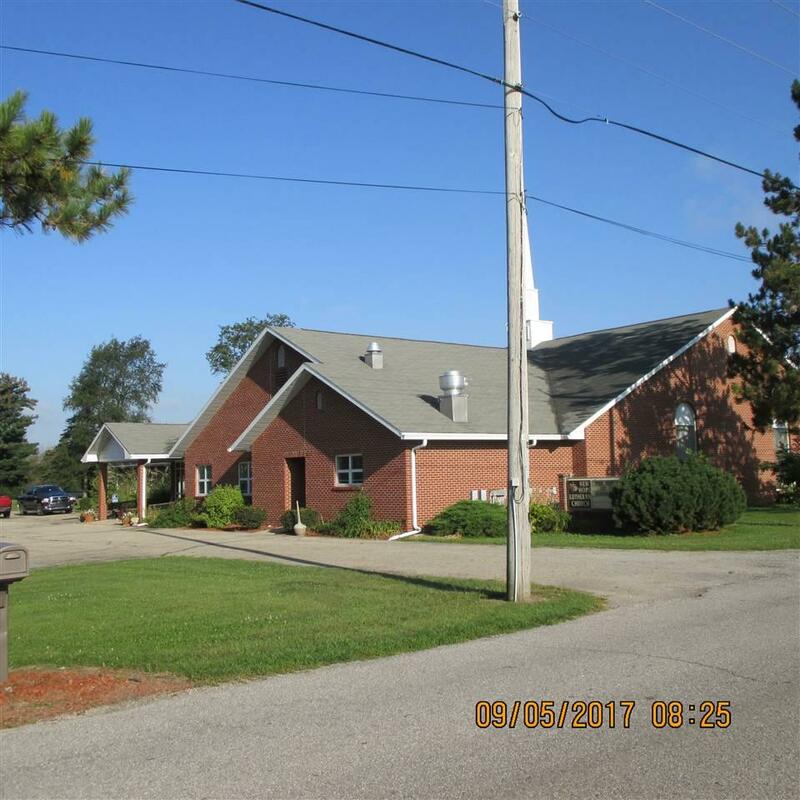 This offers a beautiful sanctuary, commercial kitchen, 5 additional rooms for Sunday school classroom, nursery, kindergarten, adult bible study and library. 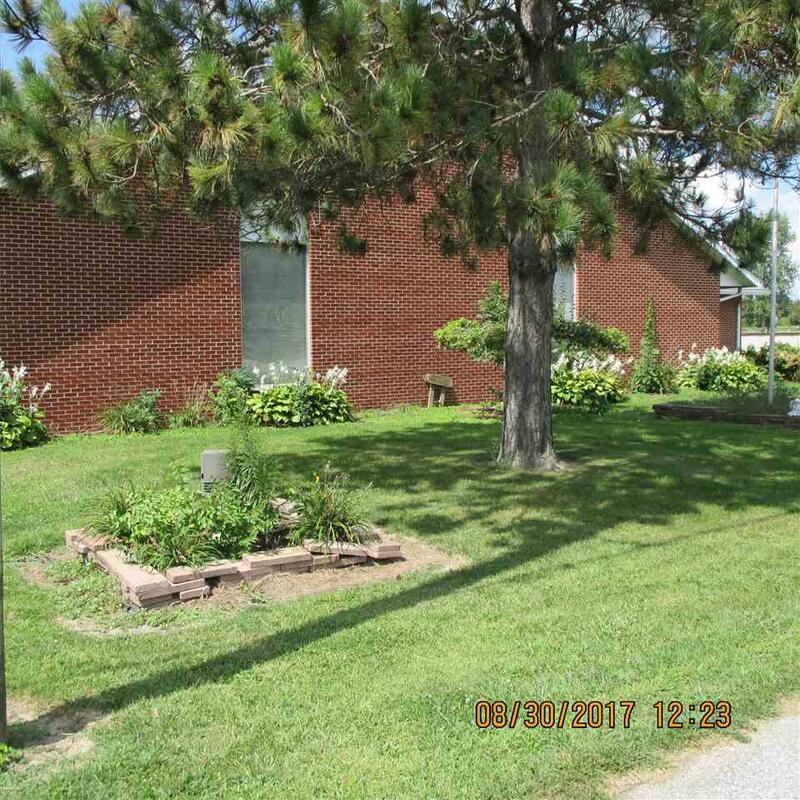 This Church is located at the edge of Monticello.